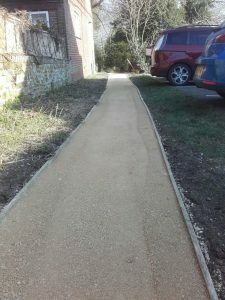 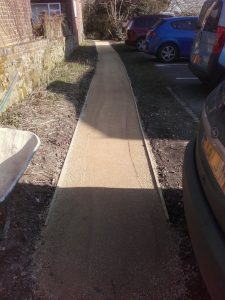 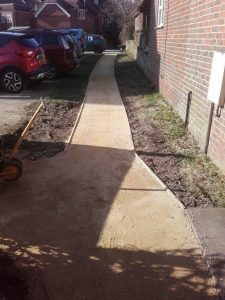 The footpath leading from Well Lane to the Haslemere town well has been transformed from a muddy walkway to a smart new pathway. 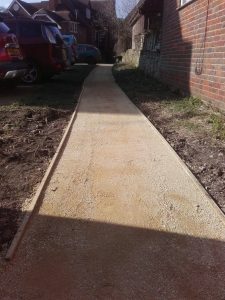 A slightly less formal extension has been made from the well itself to the nearby bench. 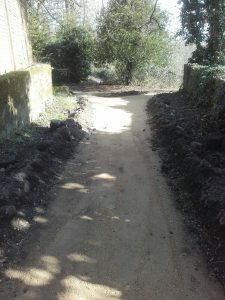 Should be a lot easier for everyone to be able to visit this lovely spot.